Mark is a professional marine artist based in South West England. He was born in the mid sixties and has been painting maritime scenes for many years and regularly undertakes painting commissions. 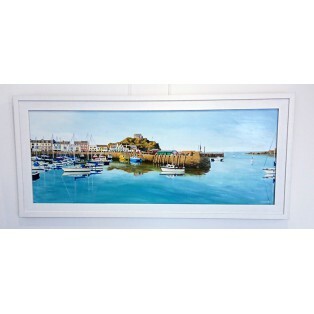 Mark is perhaps most well known for his large detailed paintings of J Class yachts and America's Cup racing catamarans. He also produces realistic paintings of schooners and small classic yachts.